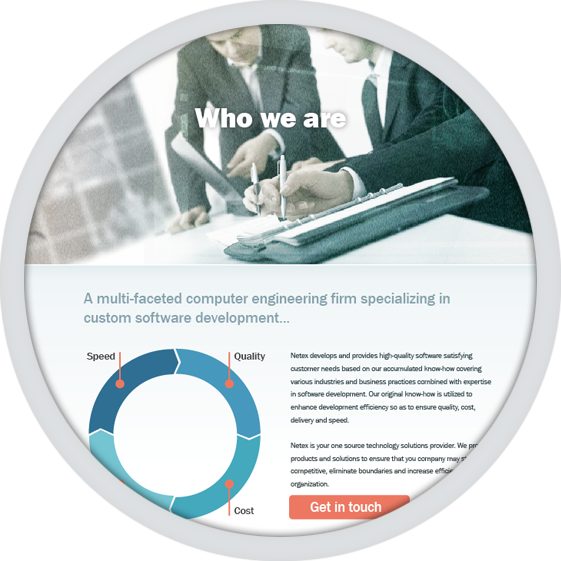 maintenance and operation services, we help our customers enhance their enterprise value.  A leading technology solutions provider serving a broad range of medium to large clients in numerous industries across North America. 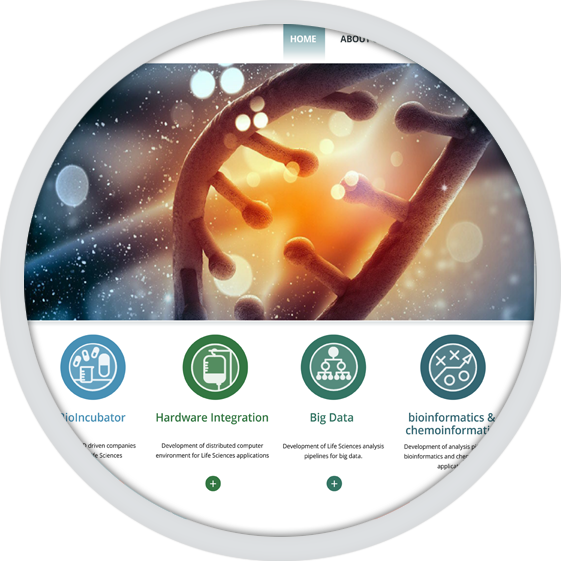 Netex Life Sciences offers a dynamic and stimulating environment for entrepreneurs and young innovative companies developing their activities in the Life Sciences sector. 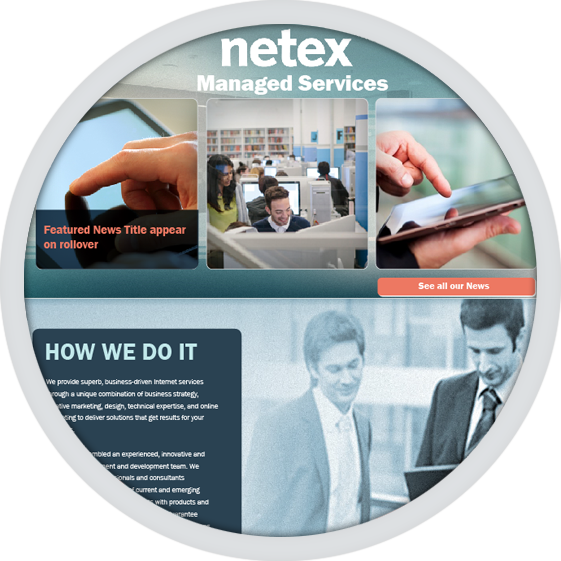 Netex Managed Services has extensive experience and a proven track record in designing, deploying and operating many of the largest carrier and service provider hosting platforms in the world. 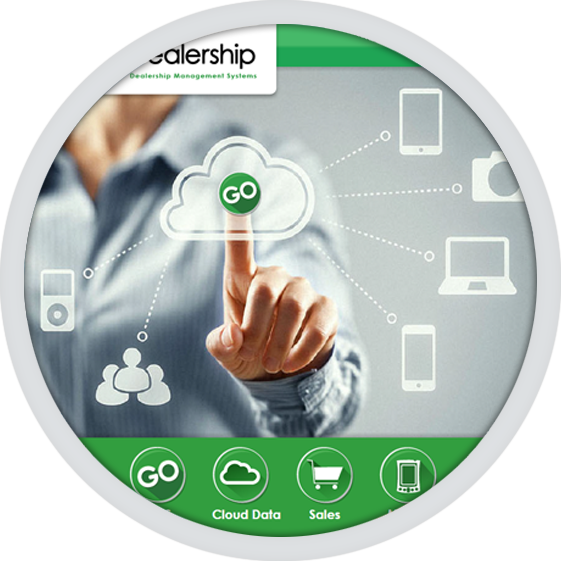 A modern, innovative and intuitive solution to your dealership’s current and future sales and management needs. 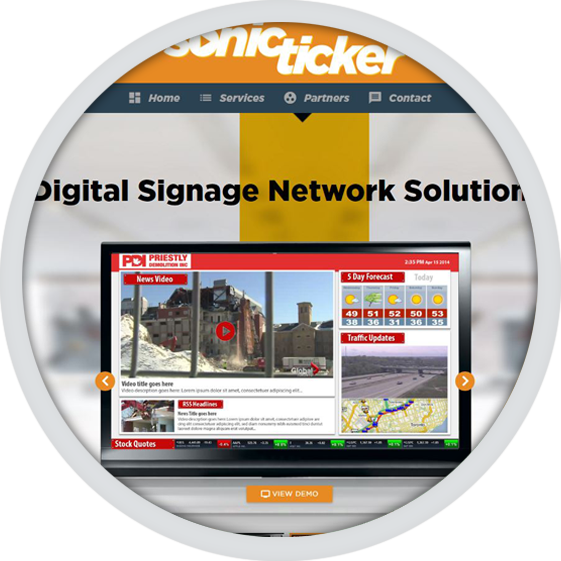 Benefit from Sonic Ticker Professional Services and increase your return on investment and do more with your digital signage system. Improve the look of your digital signage network. 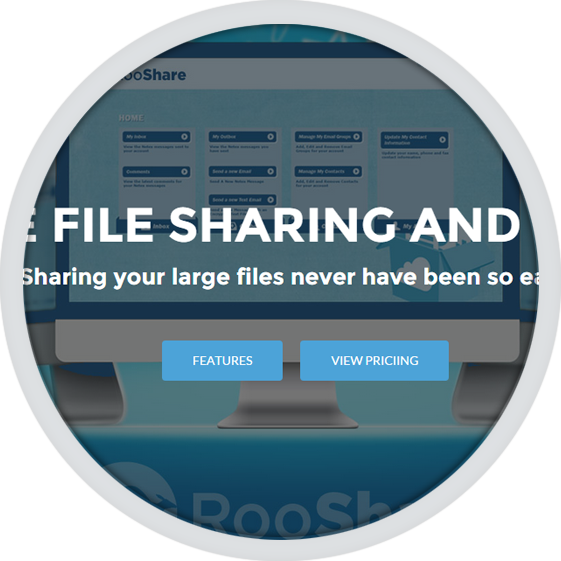 With Rooshare, Send, Receive, Track & Share Your Files in a secure and professional way! Netex Software has extensive experience and a proven track record in custom development of internet-based, distributed and stand-alone applications designed to meet your business requirements.